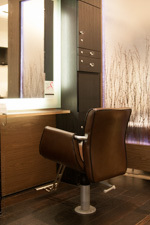 Still Waters Salon Suites and Hair Replacement Center serving the Wilmington, NC and surrounding areas. Offering comfortable and affordable suites to the the professional stylist or barber who is ready to take control of their business .Tired of renting a booth and want to operate out of your own salon suite ; this is the place. Though each stylist is independent, we work as a team to provide you with all of your hair care needs from basic to cutting edge We are dedicated to excellence in hair care! Whether you need a simple cut or an elaborate new style, our experienced stylists can help you decide on just the look you are trying to achieve. Get it right the first time with our friendly, committed team. 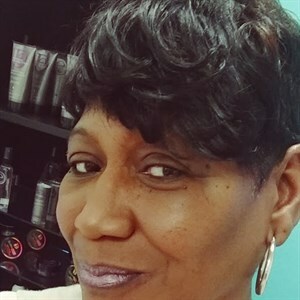 You can count on service with a smile and consistently great-looking results when you choose Still Waters Salon Suites for your hair cutting, coloring & styling needs. © 2019 Still Waters Salon Suites, All Rights Reserved. Unauthorized duplication is prohibited.